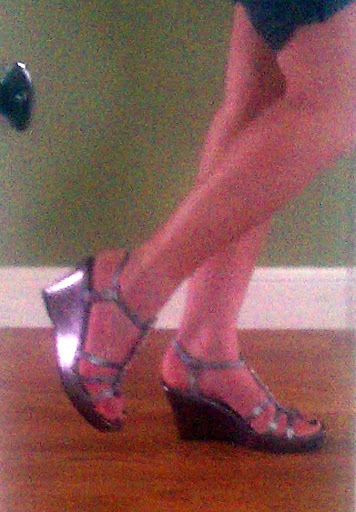 I always have a soft spot for sandal-stlye wedges! Thanks for the giveaway! I want to get a pair of gladiator type sandals. I'll be wearing strappy sandals. I'm loving wedges and ballet flats for spring. I'm loving flip flops now that I'm living in Florida. It's hard to find comfy flip flops that are still cute, but I'm slowly building up my collection! I love heels, so feminine and fun plus they make your legs look great and ROSS always has amazing styles and selection. 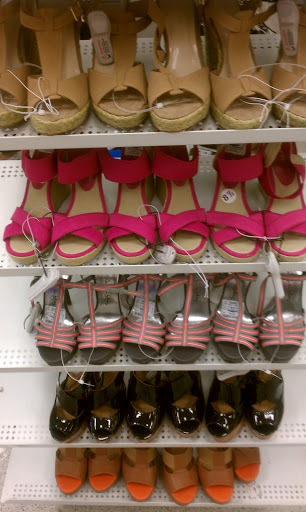 I definitely plan to get my wedding shoes from ROSS and very soon because my wedding is the first weekend of summer! What a great giveaway hope I win so I can purchase the perfect wedding shoes! 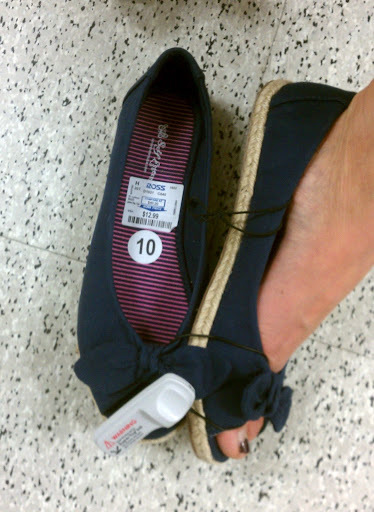 I would wear those peep-toe espadrilles, ones like those, flats and flip flops maybe some cute wedges. Wrote on Ross Dress for Less's Facebook page! I will be wearing some fancy flat sandals this spring. I like you on Facebook and posted on your wall. I posted on Ross's Facebook wall. Follower on Twitter and tweeted. I will be wearing wedges! I can't wait to try a floral shoe! I'll be wearing strappy sandals or flip flops if I'm in comfort mode. I'd love to get some wedges. I enjoy fancy flip flops or sandals! 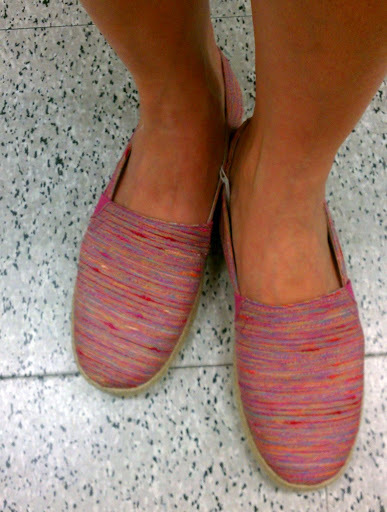 I love the look of the espadrilles. I think I may get me a pair of those! 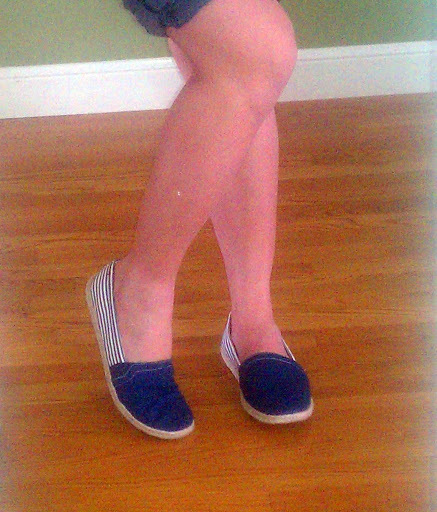 I will definitely be wearing wedges this summer! I liked your FB page and wrote on your wall! I wrote on Rosses FB wall! I'll be wearing flip flops.